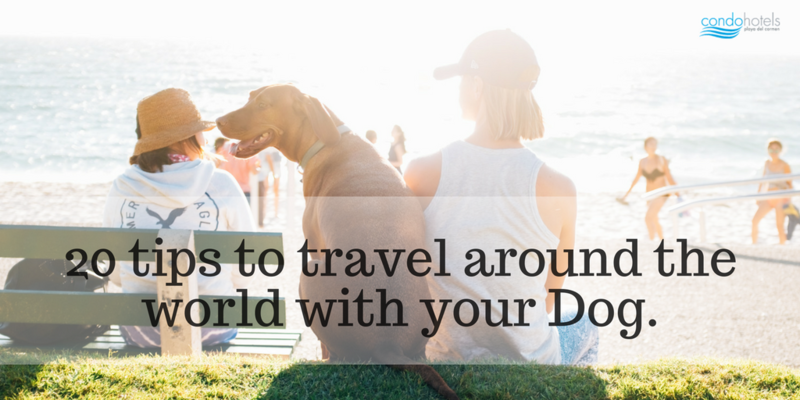 20 Tips to Travel Around the World with your Dog. 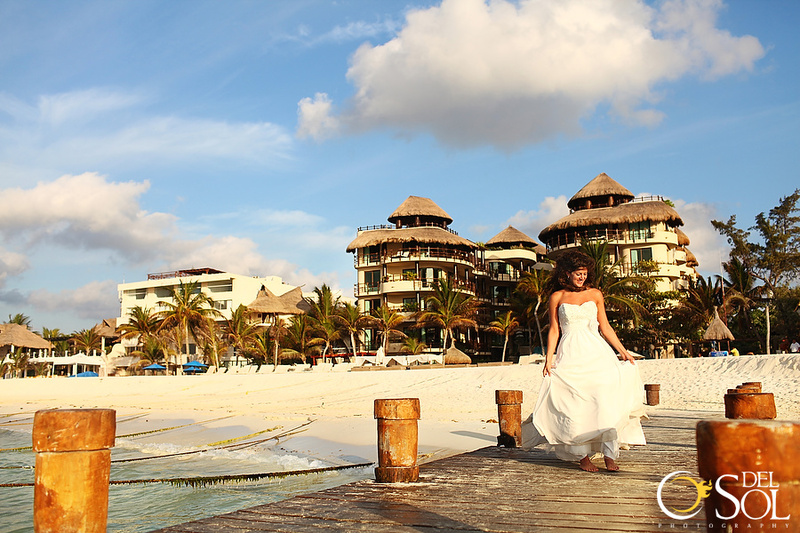 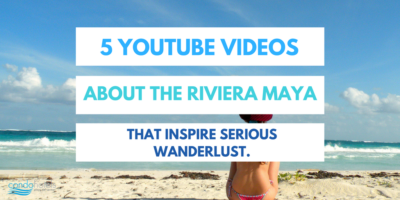 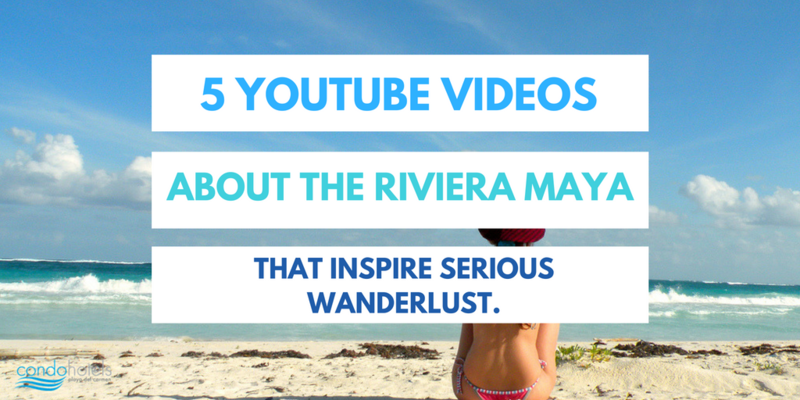 5 Youtube Videos About the Riviera Maya That Inspire Serious Wanderlust. 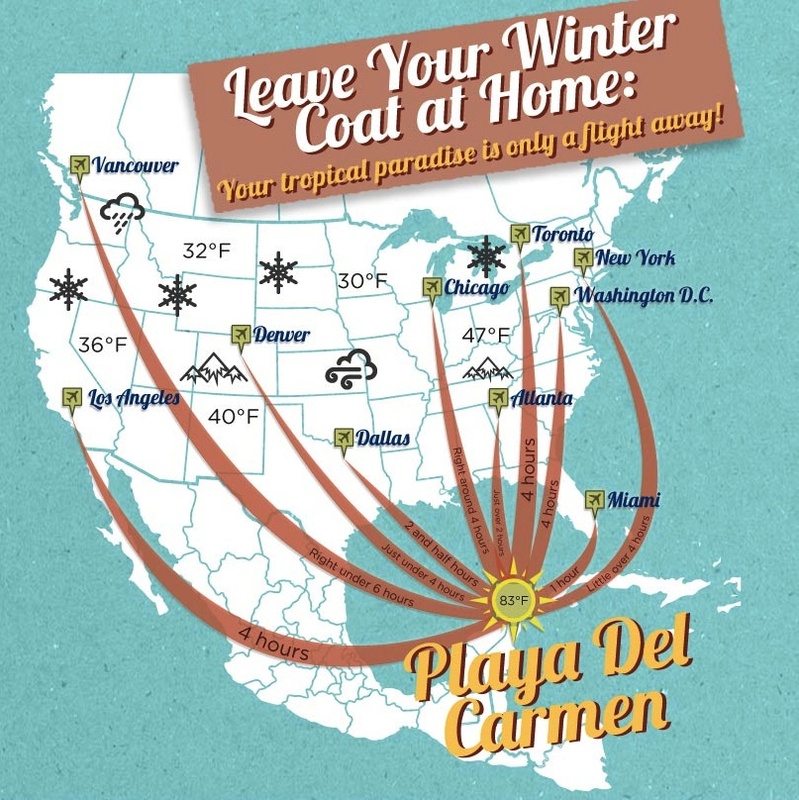 Leave Your Winter Coat at Home: Your Tropical Paradise is Only a Flight Away!